Football Manager, a football management simulation game series developed by Sports Interactive and published by Sega, will be available on Linux. So the promised snippet of #FM14 news. As well as being on Mac & Windows, it will also be on Linux. With crossplay. One price for all 3 - so if you have a Macbook, Windows laptop and Linux desktop (for example) you'll be able to play the game on each of those machines via Steam. He also mentions that the supported distro will be Ubuntu 12.04 LTS. Football Manager, previously known as Championship Manager, is one of the most popular non-Valve games that's coming to Linux. The latest release, Football Manager 2013, is currently the 3rd most popular game on Steam - more popular than games like Counter-Strike, Skyrim, Warframe, Borderlands 2 or Call of Duty: Black Ops II. 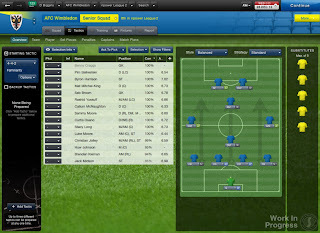 The game has even been recognized by real-life football clubs as a source for scouting players, being considered by many as more than just a game. 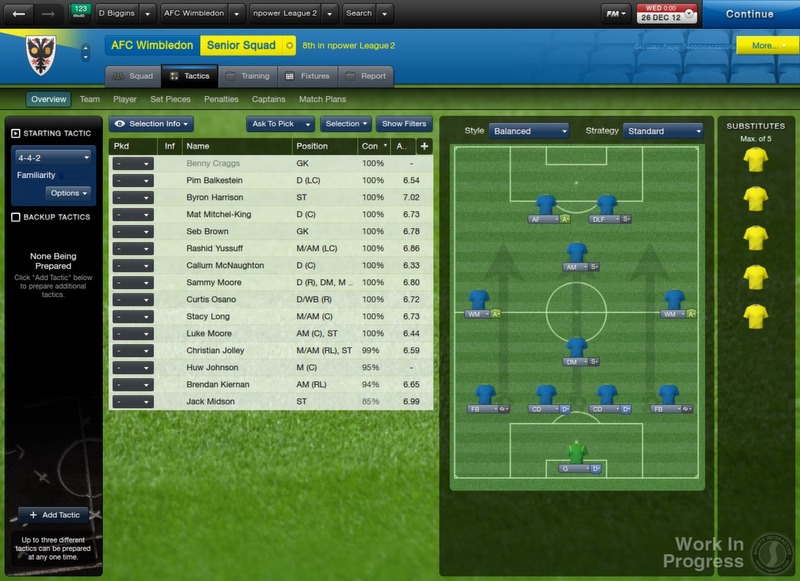 The Football Manager 2014 release date has not been set yet, "not even a rough estimated one", has said Miles Jacobson.